If you filed Bankruptcy within the last 7 years: You’ll need discharge documents, a written explanation of why you filed bankruptcy and proof of clean credit after filing. Sometimes buyers try to withhold financial information from the lender, or forget about information that should be disclosed. With today’s record-keeping, it’s fairly certain that the information is going to surface during the loan process, so it’s really best to bring everything to the lender. 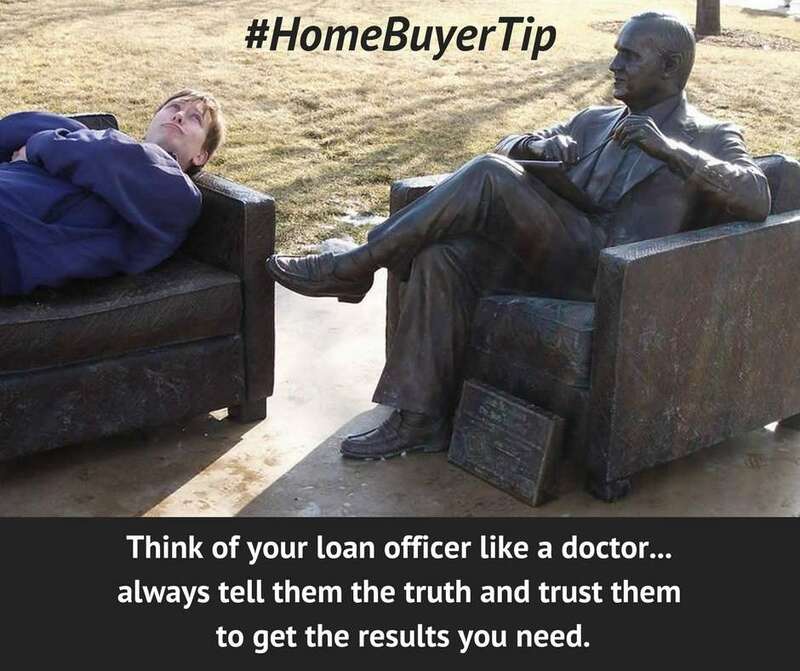 If you don’t disclose everything and some damaging information comes out during the process, it just creates a lot of drama along the way, and can have a negative effect on the loan process. Better to know upfront. Lenders are well-versed in the various problems borrowers can face and if they know in advance, they can come up with a possible solution that much sooner. There are basically two parts to the loan process, the loan officer and the underwriter. Kind of a Yin and Yang. The loan officer is the salesman. He is “packaging” you so that you look your best to the underwriter. The underwriter is trying to find anything about your file that would warrant his denial of your loan. The checks and balances of this system work to make sure both parties, the bank and the borrower, are getting the best consideration. 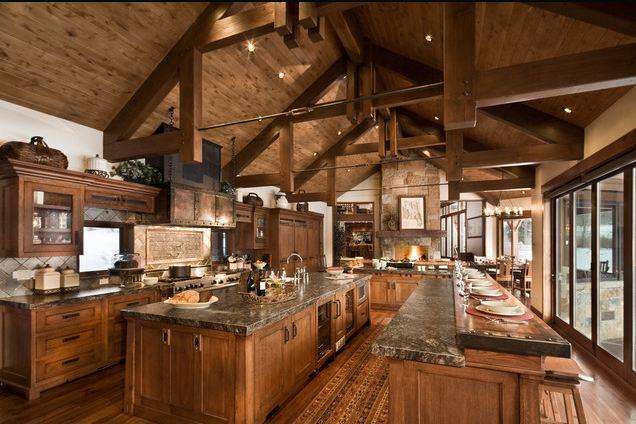 Before you begin the house hunting process, make sure to keep a close eye on your credit score. 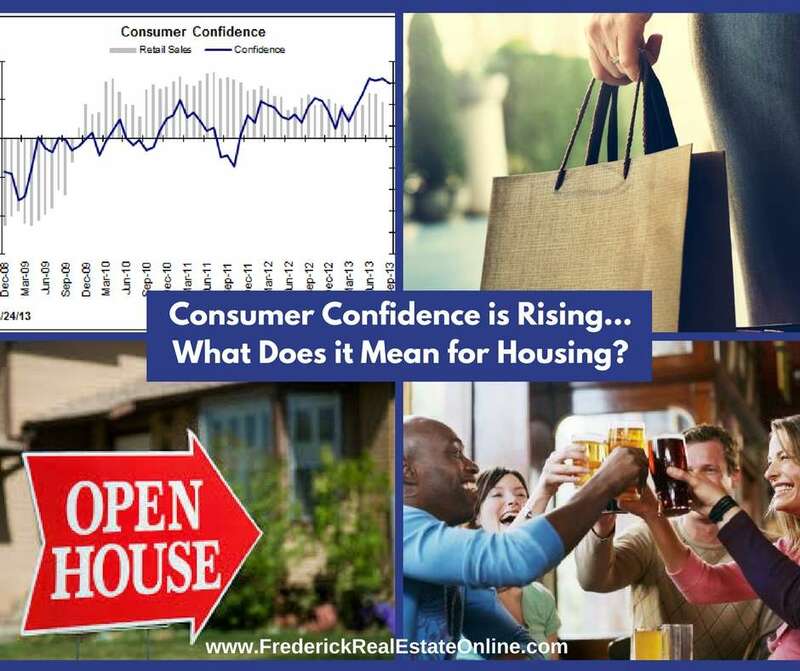 Credit is now more important than ever in getting the loan and getting the best rates. Remember that the credit score that a lender pulls is going to be different than the score you get from a service like Credit Karma, or similar tools. You can and should get your free credit report from each of the three credit reporting bureaus every year. (Experian, TransUnion, and Equifax.) If you time them correctly, you can get a report every 4 months, which is sufficient to keep up with your credit. Checking periodically for fraud is just one reason to keep up with your report. If you find that your score needs improvement, you can take steps to improve your score, with what is known as Credit Score Enhancement. 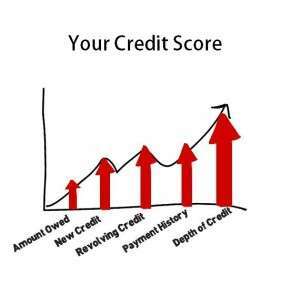 By taking the correct steps, you can often improve your credit score in 6 months. 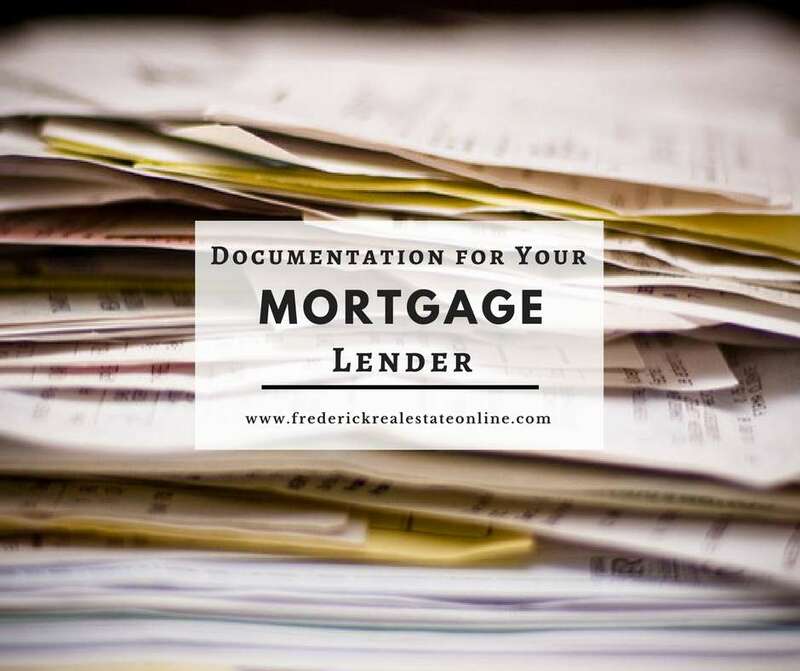 Getting a head start on the documentation for your Frederick MD mortgage lender will help you move through the process much more efficiently and quickly. Should I be Pre-Approved for a Mortgage Before Making an Offer? 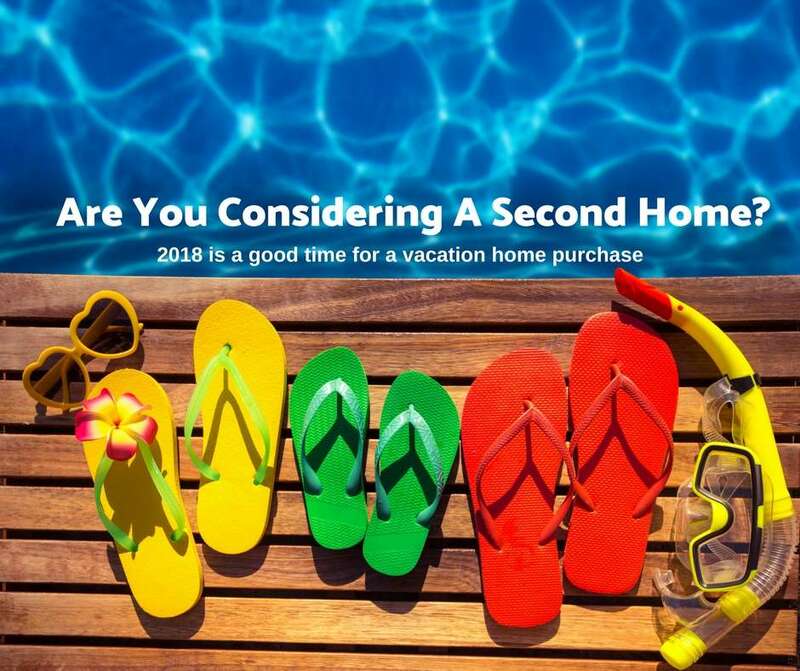 Previous Post: « Considering A Second Home?